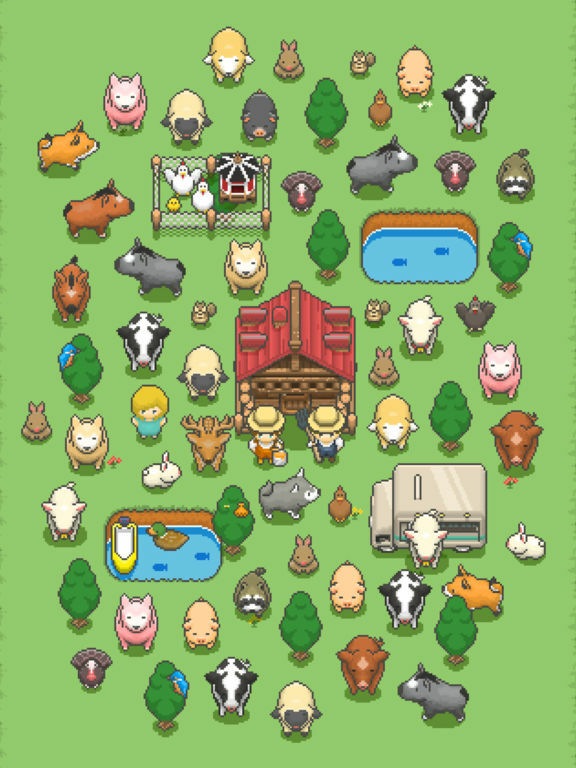 Cute Pixel Art Game! 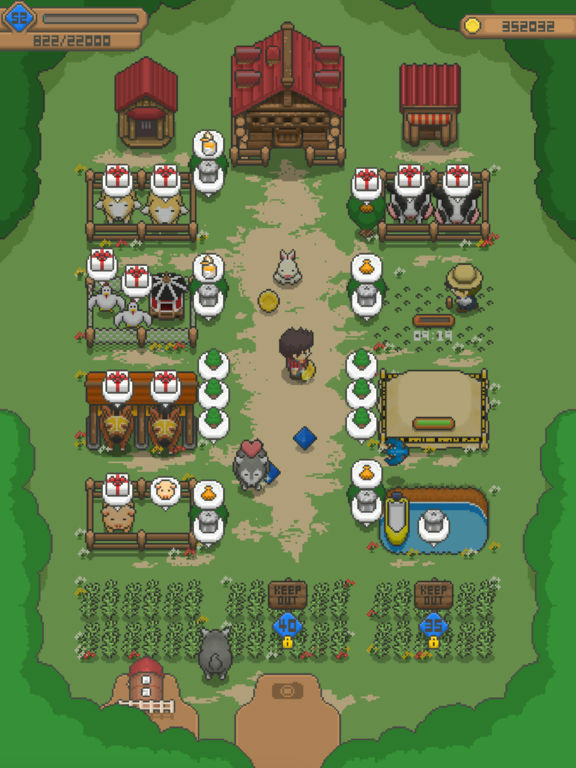 Miniature farm management possible in one screen. With little characters moving around with back and forth. 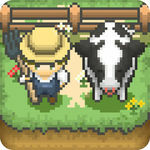 Let 's create your farm together. 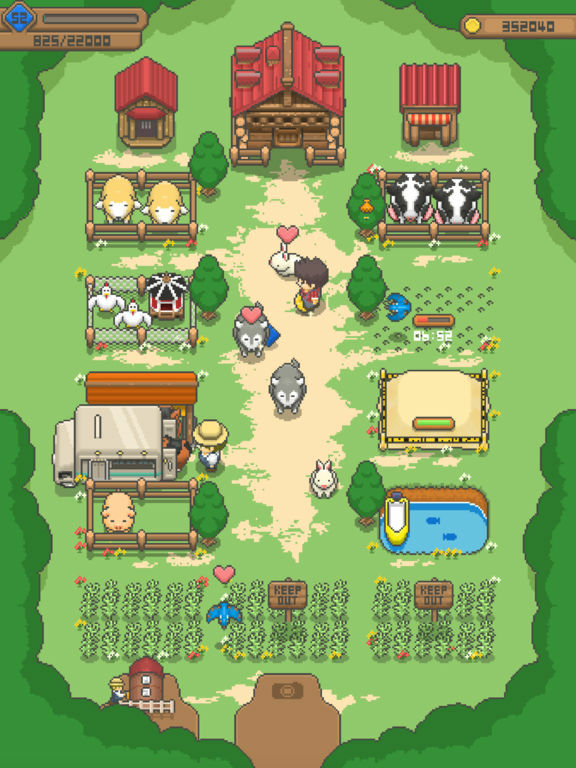 A farm that you took over from grandfather. It will make a farm full of animals and guests with your hands.